Indeed, it isn’t long until we delve into another season of club football and so, as is customary at this time of year, it’s time to wheel out some season preview material. 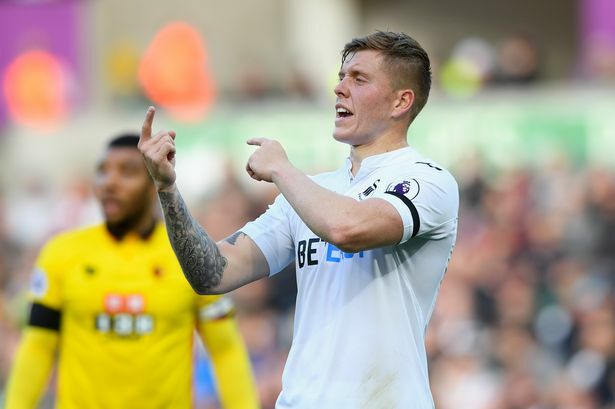 Here at Rush Football, then, we’re taking a look at each Premier League club’s best four stars for the coming campaign and next up it’s Welsh side Swansea. 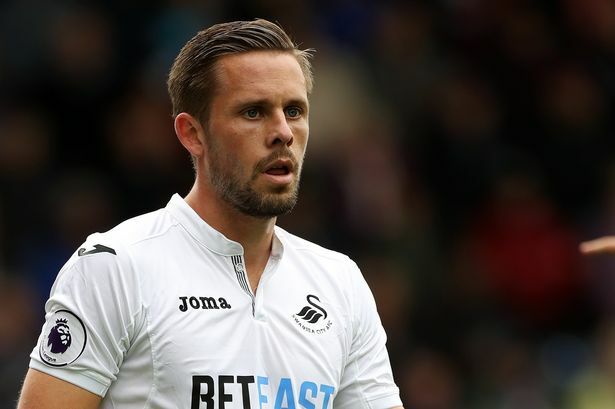 Sigurdsson is easily the best player in the bottom half and for Swansea to still have him is definitely a bonus. The Icelandic international would get into a lot of teams higher up the league with his creativity between the lines and so this would arguably be the club’s best business of the summer if they can keep hold of him for the rest of it. Mawson is fast becoming one of the best young England defenders around and that was highlighted by the superb showing of his over the summer with the young Lions. He looks like a real leader already and despite him having the arduous task of taking over from Ashley Williams at the club he seems to have done a good job so far. 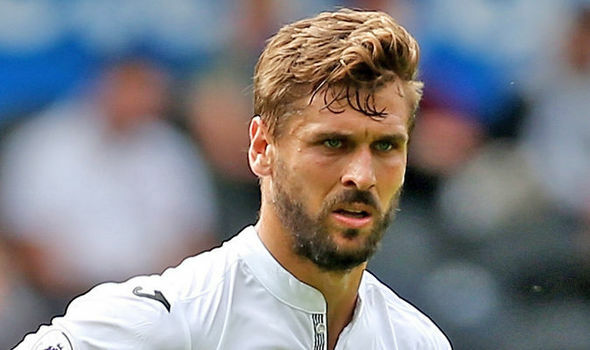 Llorente may not have scored as many as some might have thought he would but he certainly scored a lot when you consider the service he had. Indeed, for much of the first half of the season he was completely cut off from the rest of the side but the second half saw him engage to great effect. If he’s at the club past this summer, the Swans should have no worries about relegation. Signed from Spurs in January of last season, Carroll is a very talented young footballer. 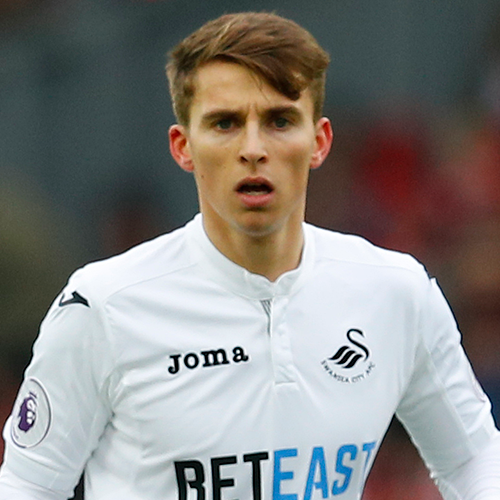 He’s more than capable of playing in the Premier League and his quality on the ball in terms of passing and controlling the game ensured the Swans stayed up. We’re expecting a big season from him now he’s got a good chance of a long run of first team football. 3 games to go… Who's staying and who's for the drop?